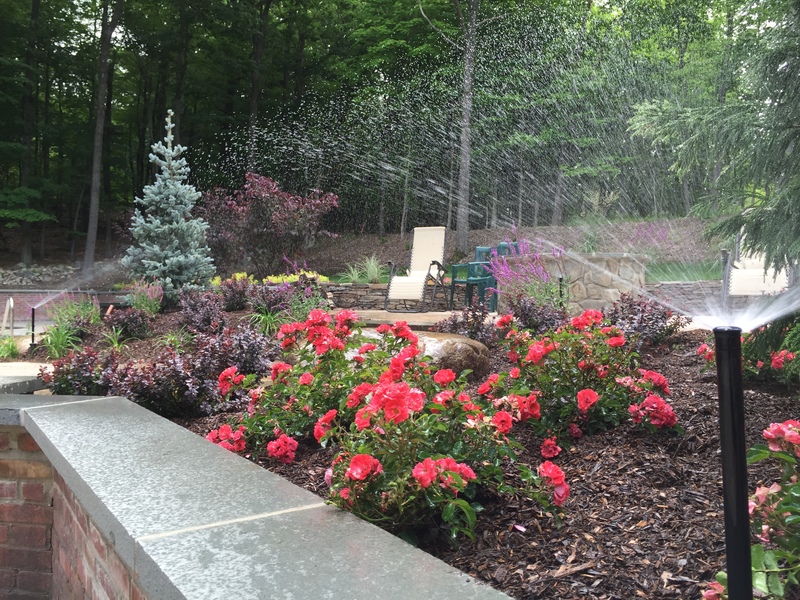 Water is life and when it comes to residential and commercial landscapes, DeBoer Landscapes has your irrigation needs covered. 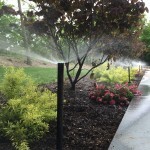 DeBoer Landscapes offers irrigation design and installation throughout Northern New Jersey. 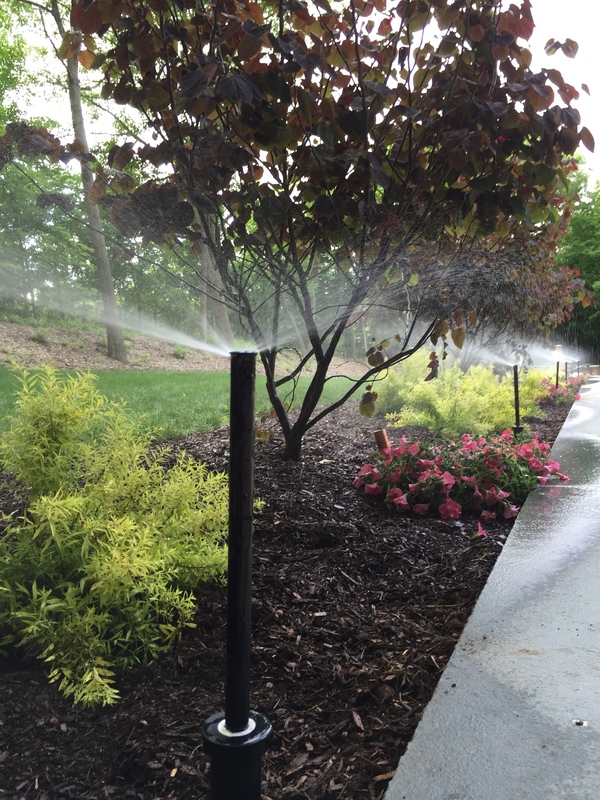 Our skilled designers will come to your home and evaluate your landscape’s irrigation needs, including the lawn areas and planting beds. 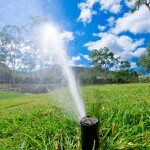 Based on your needs and budget, we will create an energy efficient irrigation system design for your landscape using the latest state-of-the-art technology. 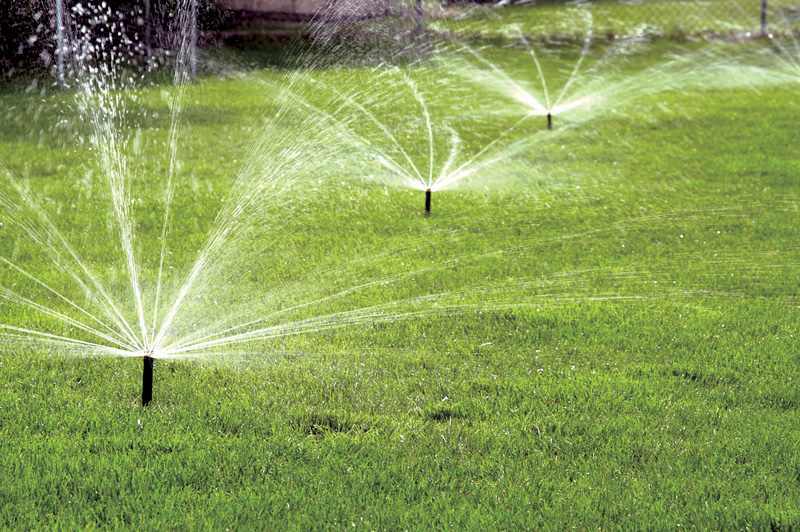 Your customized irrigation package will effectively manage your water to provide efficient, evenly distributed and deep watering for your lawn and plants—without wasting a drop. 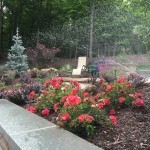 DeBoer Landscapes takes great care to ensure that your installation is to the highest standards. 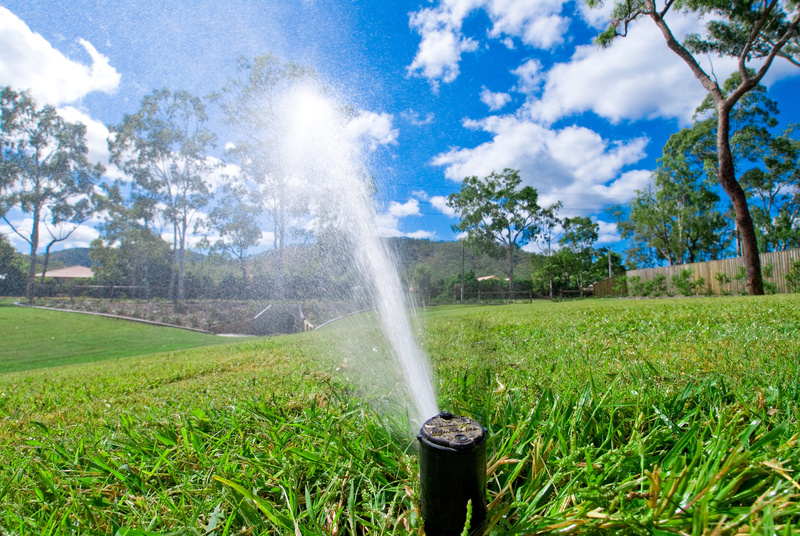 We also provide complete service and maintenance throughout the season for all irrigation systems, including turn-on and winterization. 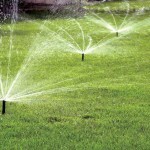 See our grounds maintenance page for more information.